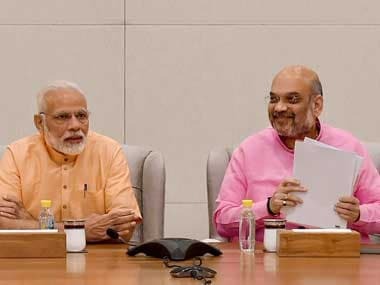 The Bharatiya Janata Party's (BJP) Central Election Committee will be meeting once again on Friday, after which it is expected to release the second list of candidates for the Lok Sabha election. Prime Minister Narendra Modi and party chief Amit Shah are expected to attended the meeting. 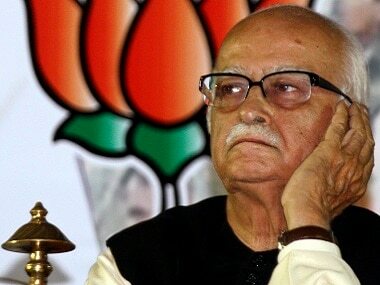 While most political parties have released at least one list — the Congress has released six — the BJP released its first list of 184 candidates just weeks before polling begins, on 21 March. The announcement was made on the day of Holi by Union Health Minister and senior party leader JP Nadda, after three days of marathon meetings by the party's CEC. The list featured political bigwigs including Modi (who will contest from Varanasi), Shah (from Gandhinagar), and Union ministers Rajnath Singh (Lucknow), Nitin Gadkari (Nagpur) and Smriti Irani (Amethi). The party has announced candidates in 20 states and is yet to announce candidates from a few more seats in the crucial states of Uttar Pradesh, Gujarat, Chhattisgarh and West Bengal, reported News18. Nadda on Thursday said the party has also finalised names of all 17 party candidates from Bihar and sent the list to the state unit which will announce it jointly with allies Janata Dal (United) and Lok Janshakti Party. Union minister Ravi Shankar Prasad is likely to be fielded from Patna Sahib and his ministerial colleague Giriraj Singh from Begusarai. 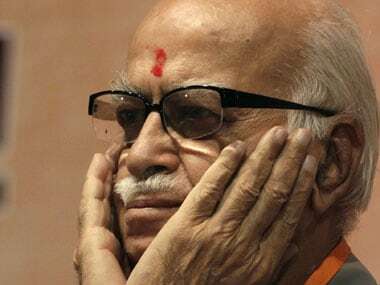 The biggest surprise in the first list was the dropping of LK Advani, the 91-year-old party stalwart who called the shots in the BJP for decades before Modi's rise eclipsed him, from Gandhinagar and Shah's decision to make his Lok Sabha poll debut from there. 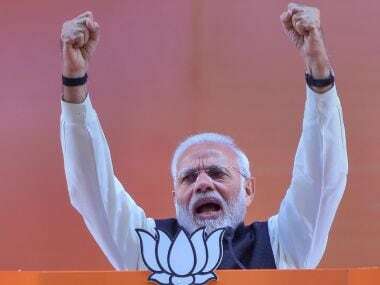 The BJP also announced names of its candidates for 99 of the 147 Assembly seats in Odisha which will go for a simultaneous polls along with the Lok Sabha, in four phases beginning from April 11. The BJP also renominated Union ministers VK Singh, Mahesh Sharma, Kiren Rijiju, DV Sadananda Gowda, Babul Supriyo from Ghaziabad, Gautam Buddha Nagar, Arunachal West, Bangalore North and Asansol, respectively. They had all won from the same seats in 2014. It has renominated former actor Hema Malini from Mathura.